If you've been around this site long enough, and you've read both Ron Duwell's stories about Resident Evil and my own, then you know that Resident Evil Revelations is easily one of our favorite entries in a very long time. The reverting to what made Resident Evil 4 so good while giving up on the AAA mechanics in 5 and then 6 are part of the charm with the game. Resident Evil Revelations 2 is coming, and that clearly makes Ron and I pretty excited about what Capcom's ready to do next with this regrounding of the original stuff. We've seen a few screenshots and heard of the episodic nature of this game, and now we have a trailer. The trailer doesn't feature any gameplay, unfortunately; but, it does show off all the same types of dark and claustrophobic locales that made the first Revelations so good. It's a lot easier to be terrified when the zombies are closing in from all sides like they were in this game than shooting them with crazy guns and explosions in other efforts. Call us purists, but we like this slow plodding stuff over the crazy, action-packed efforts that came later. 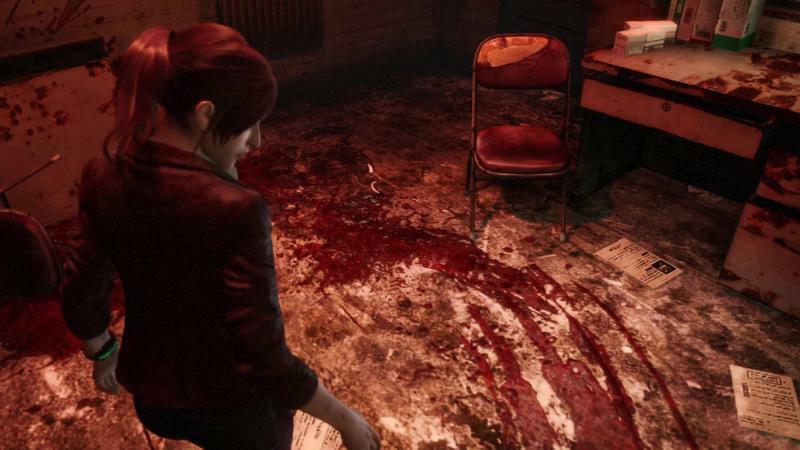 Resident Evil Revelations 2 is currently set for an early 2015 release on the PlayStation 4, PlayStation 3, Xbox One, Xbox 360 and PC. We'll have more on the game as it comes.